For the first time – a complete guide to the European Economic and Social Committee, the body which brings together representatives of organised civil society from all the EU member states. The book systematically explains the EESC’s powers, internal structures and procedures, and how it works with other institutions and outside stakeholders, both in theory and practice. 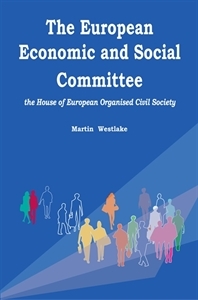 The author, Martin Westlake, was Secretary-General of the EESC, 2008-2013.